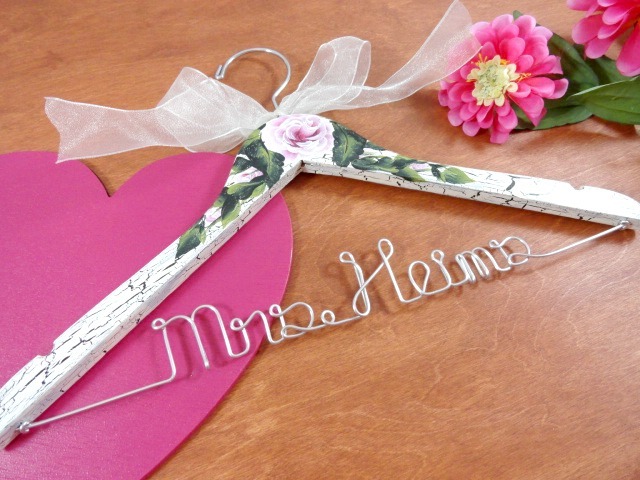 AMY'S ORIGINAL BRIDAL HANGERS: What's New In My Shop! What's New In My Shop! 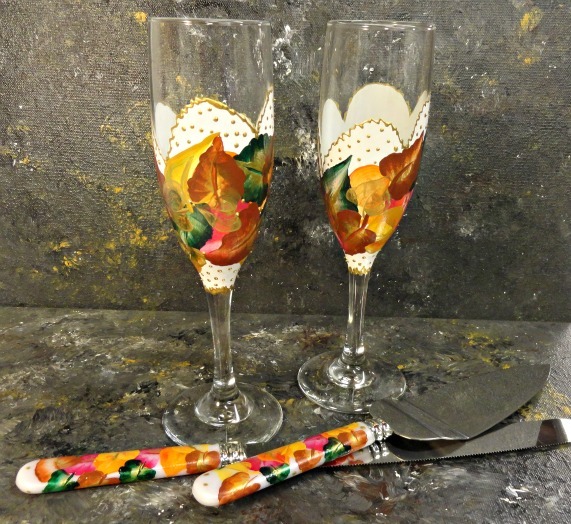 I recently decided to add some painted glassware back in to my shop. I am going to do it with a little different twist, it is painted and ready to go! I used to sell the toasting flutes and cake cutting sets. They were primarily custom painted. I want to stay away from custom orders as much as possible. Concentrate on the ready to ship items. This is necessary since I can find myself being busy with the bridal hangers. Right now I am starting off with 4 different sets. Each set will have a coordinating wedding cake serving set with it. 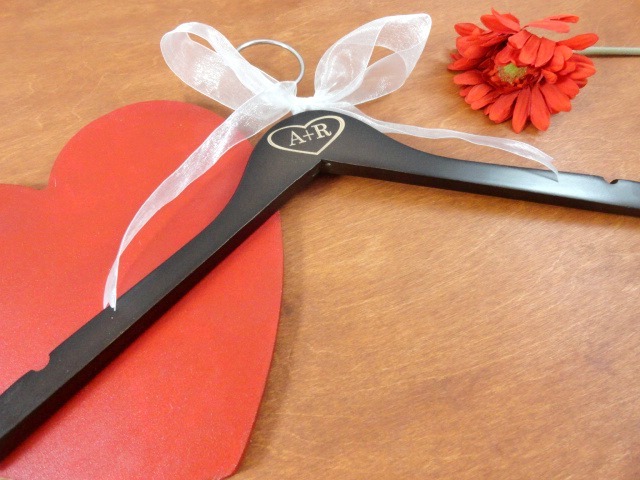 The handles may vary from one set to the other. There are two different types being offered within the 4 sets. Two of the sets are with an animal design. This set is my cheetah design. 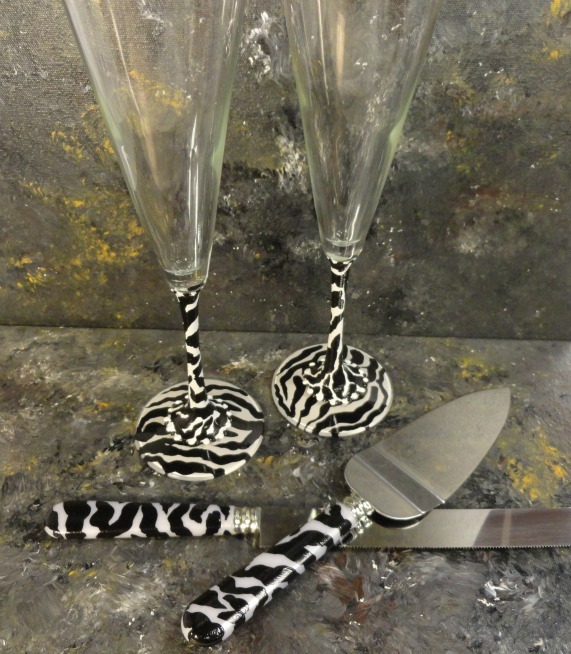 The other set is with a zebra design. Are these sets fun? 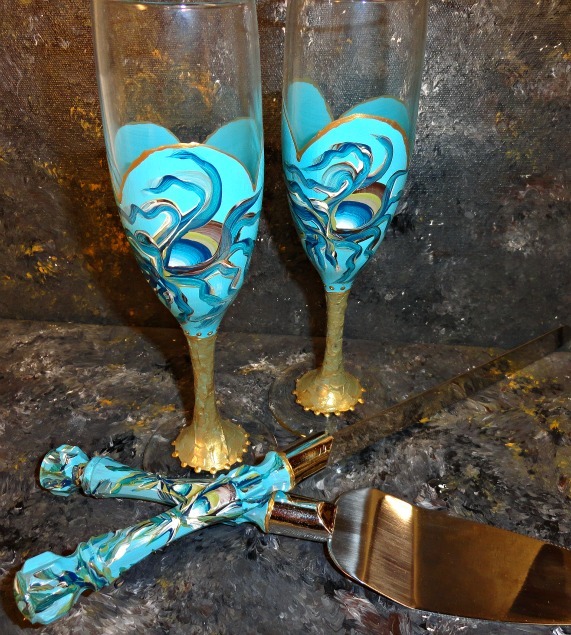 This type of champagne glass is different than the other three sets. I just focused on painting the stem and the base. Still makes it a fun set. 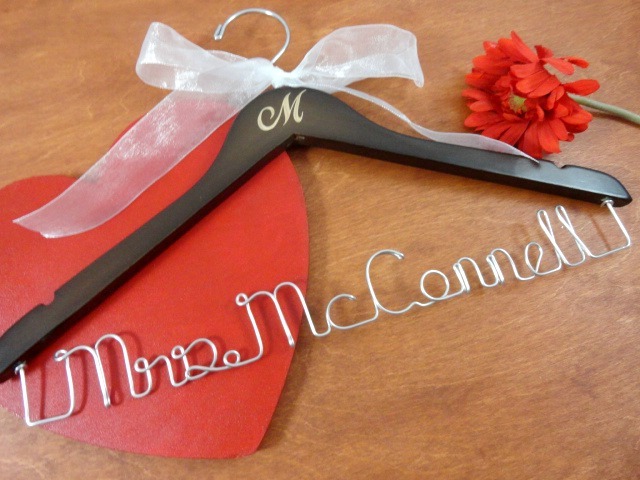 It is so nice to be able to customize your wedding to fit your personality. I am currently planning my daughter's wedding. I am fortunate that I am able to do a lot of the accessories myself, or have friends who are able to help me out. I cannot wait to see how it turns out! 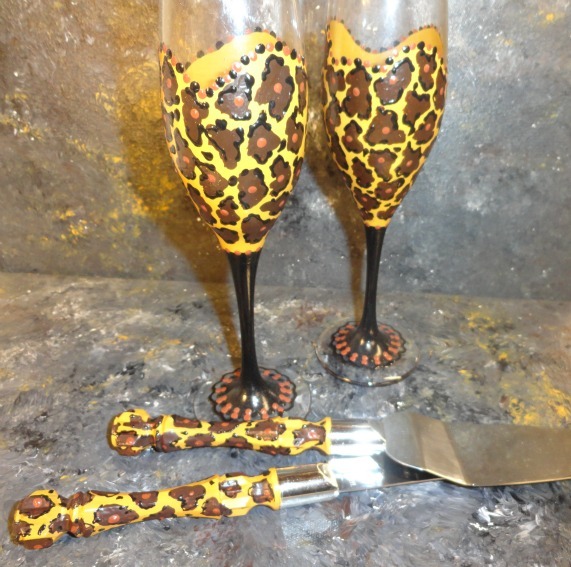 Stop by my shop and check out my new items!